It wants to push its nuclear capacity to 21GW by 2030. India and the US have signed an agreement to build six nuclear power plants in India geared at boosting the nuclear energy industry in both countries, an announcement revealed. 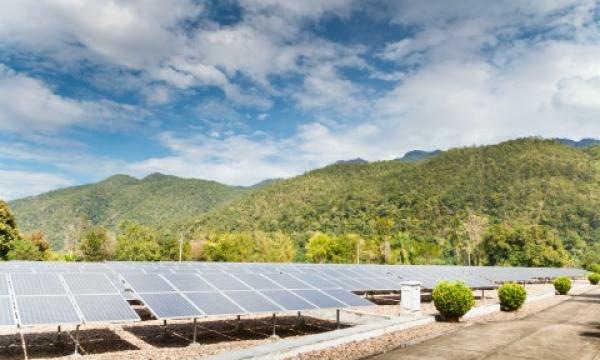 India is aiming to reduce coal-based power generation by increasing nuclear power, in an effort to achieve emission reduction with a clean and reliable baseload capacity. “To this effect, India has seven nuclear power reactors with a cumulative capacity of around 5GW under various stages of construction. The country aspires for more nuclear power plants to achieve 21GW nuclear capacity by 2030 compared to 6.4GW in 2018,” Arkapal Sil, power analyst at data analytics firm GlobalData, commented in a statement. 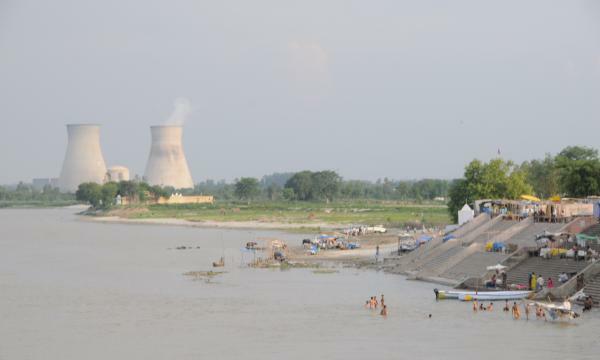 According to GlobalData, the annual nuclear capacity and cumulative nuclear capacity in India is set to increase at a compound annual growth rate (CAGR) of 9.7% and 10.5% respectively, during 2018-2030, whilst annual coal capacity addition is slated for a negative CAGR of 2% over the same time period. In addition, the Nuclear Suppliers Group (NSG) waiver granted in 2008 enabling nuclear trade with other countries, led India to envisage for increased nuclear capacity addition as an import of advanced technology. Fuel from other countries is no longer a hindrance in the path of India’s nuclear ambitions, he noted. “Collaboration with the US in building nuclear plants can be seen as India’s tactics to avoid overdependence on Russia for its nuclear industry and have a diversified technology portfolio. On the hindsight the move also indicates an indirect check on the increasing Chinese influence in the South-Asian energy market, especially after the Gwadar port in Pakistan became operational in early 2018,” Sil added. In the US, the nuclear power industry is saturated and dwindling mainly due to huge project costs as a result of stringent safety standards. In addition, the fall in renewable energy prices over the years have made it cheaper and more competitive compared to conventional power in some cases. “With only two AP1000 reactors presently under construction – Vogtle Units 3 and 4 – in Waynesboro, Georgia, and the cancellation of two similar units in VC Summer plant in South Carolina, the nuclear projects in India can be a breather for US-based nuclear project developers,” Sil noted.